When you have your prescription filled at a local pharmacy, you have the right to expect that it will be filled correctly and safely. Unfortunately, prescriptions for medicine are filled each year with wrong drugs or incorrect dosages. Additionally, an adverse reaction to multiple medications is also cause for concern. While much of pharmacy work is automated, a human mistake is still very possible and these types of errors can adversely affect your health. The results of a survey conducted by the American Society of Health-System Pharmacists found that 61% of Americans are “very concerned” about being given the wrong medicine. Additionally, 58% are “very concerned” about receiving two or more medicines that interact in a negative way. Interestingly, consumer concerns about incorrect drugs outweighed the frequency of concern over complications from a medical procedure. Malpractice statistics show that every year pharmacy errors account for approximately 100,000 deaths, 1.3 million injuries, and $3.5 billion in costs. Failure to meet any of these responsibilities can make a pharmacist liable for medical expenses, emotional distress, pain and suffering. 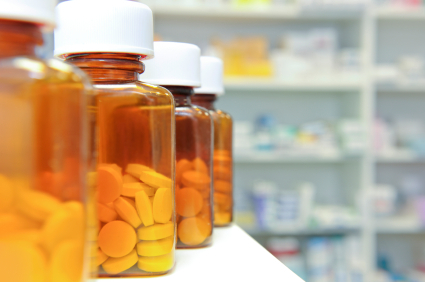 Pharmacist errors can range from being an annoying inconvenience to a life-threatening issue. Regardless of the seriousness of the error, you are entitled to accurate and professional medical care. If you or someone you know has suffered because of a pharmaceutical error, email or call 1-877-392-4878 to visit with the personal injury lawyers at Carr & Carr Attorneys.